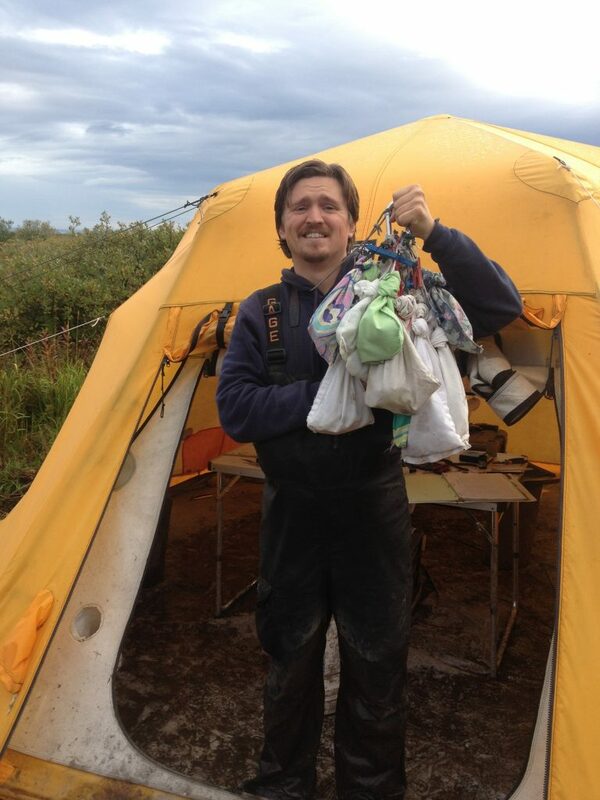 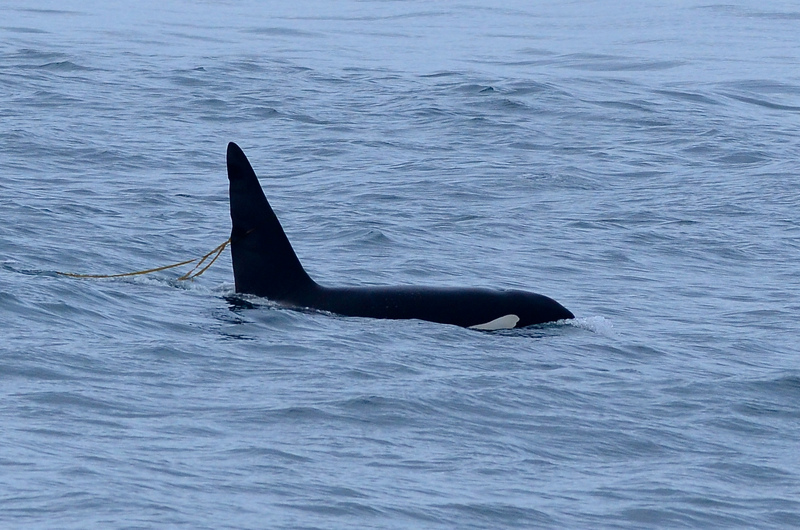 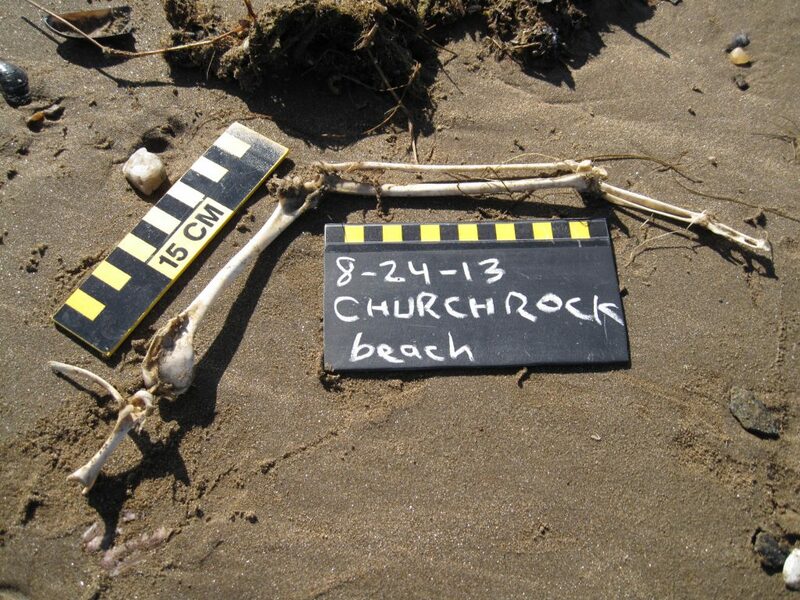 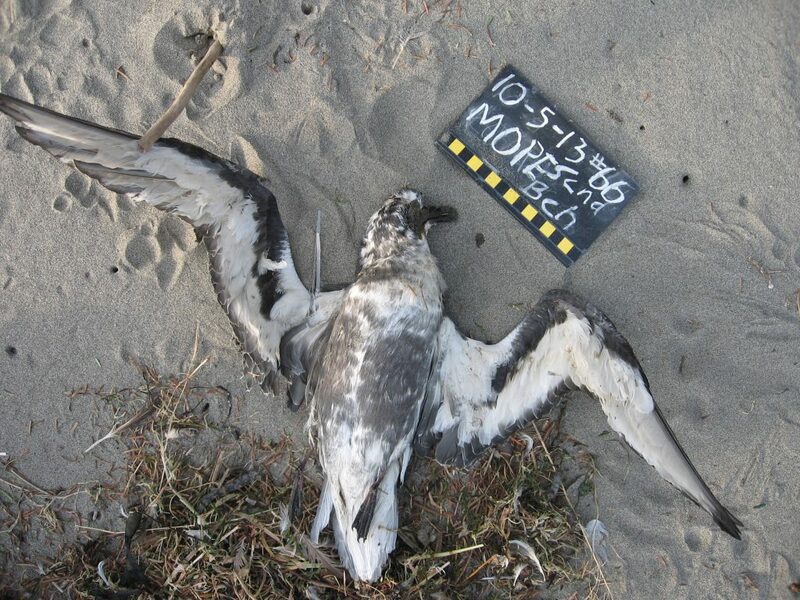 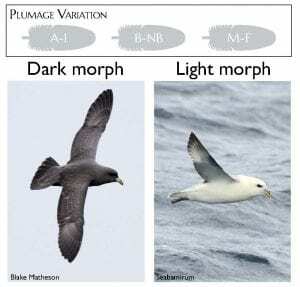 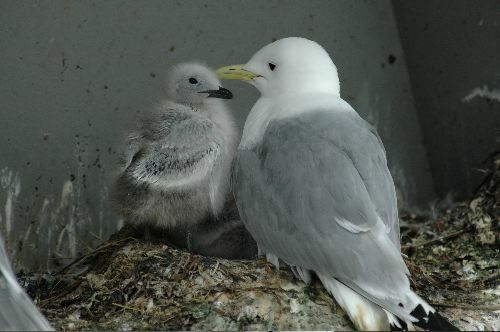 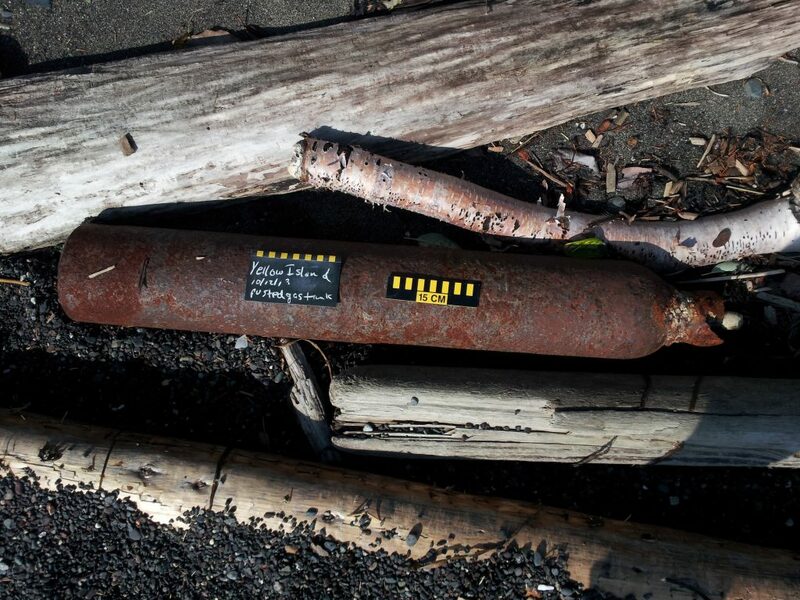 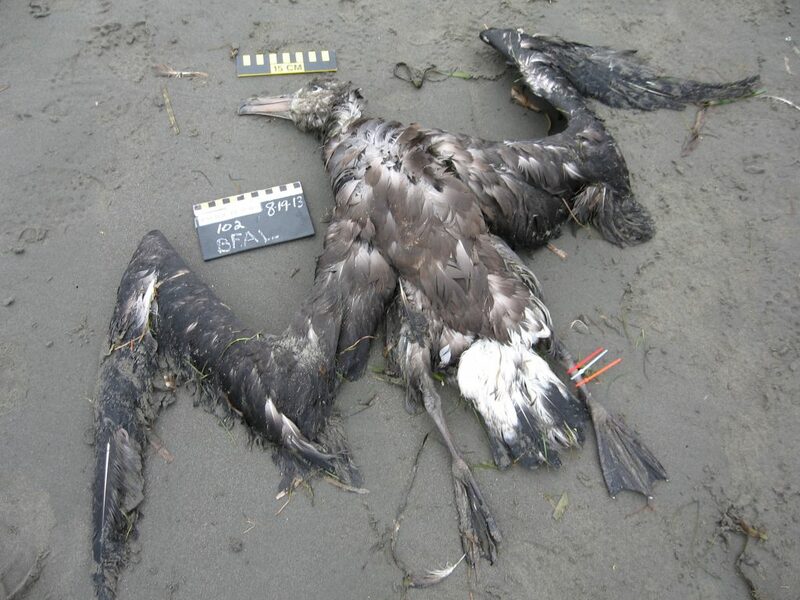 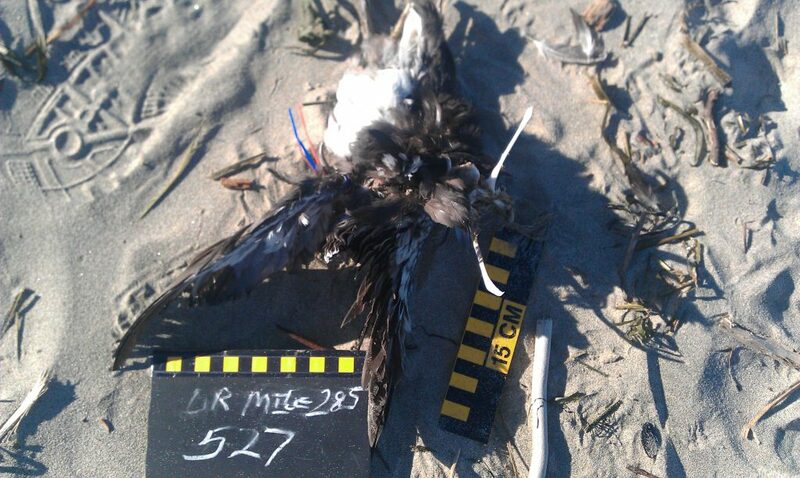 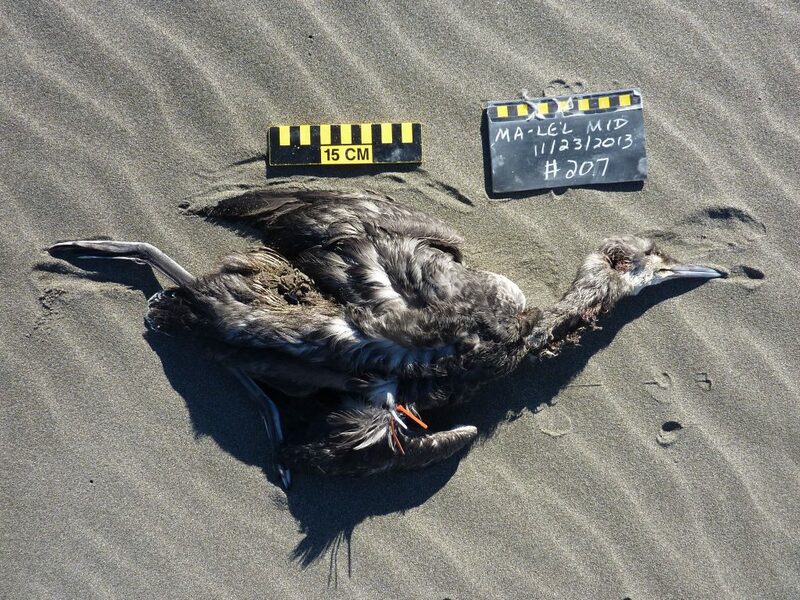 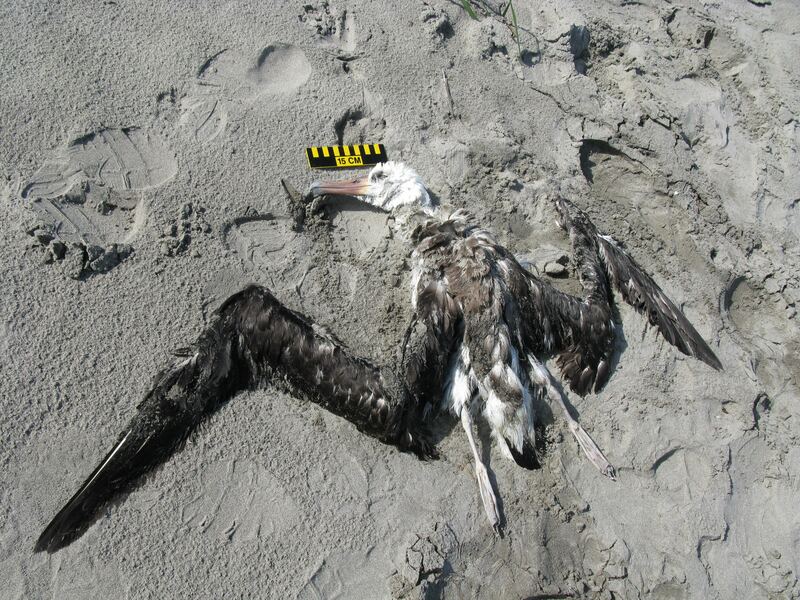 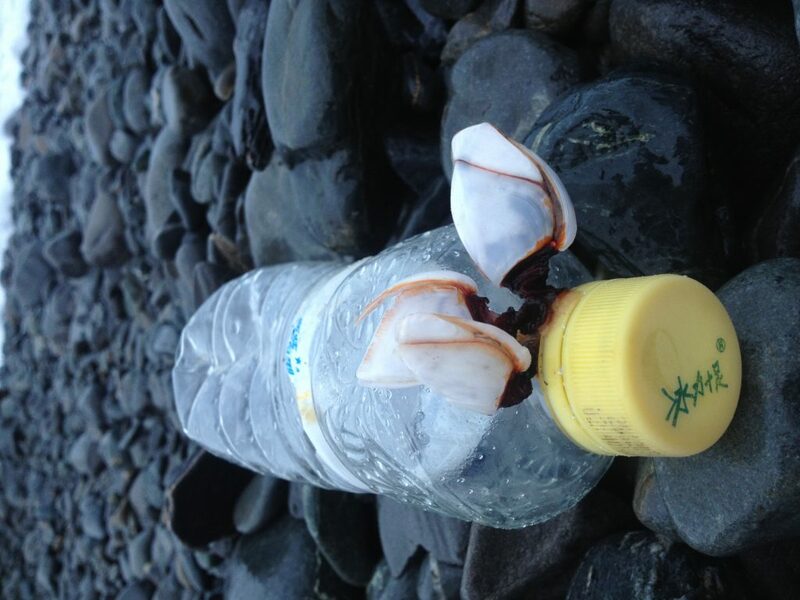 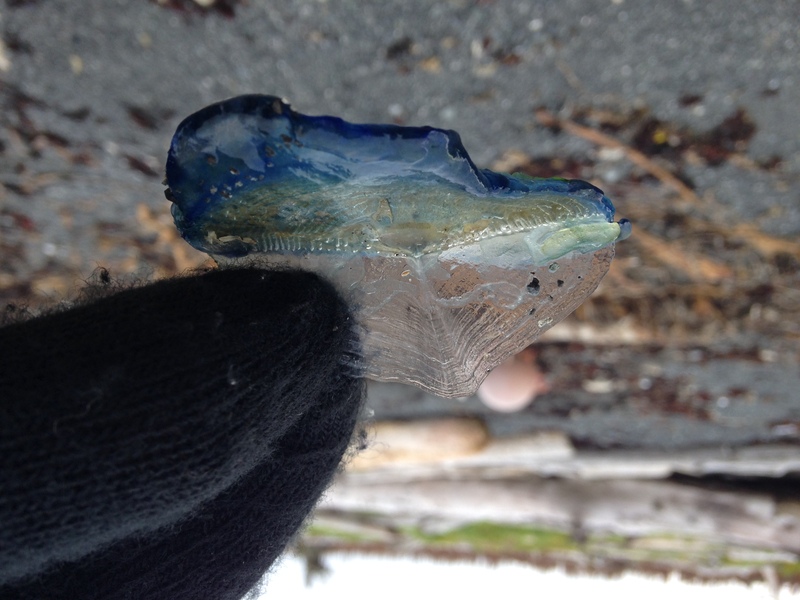 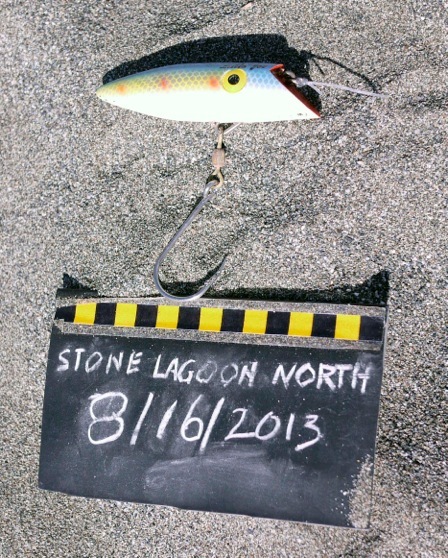 This entry was posted in Uncategorized and tagged Marine Debris, Pouchbills, Seabird on February 3, 2014 by coasst. 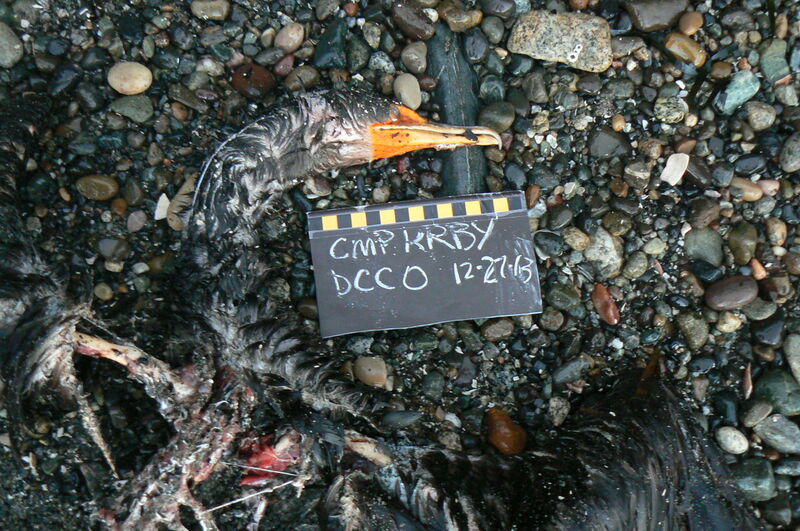 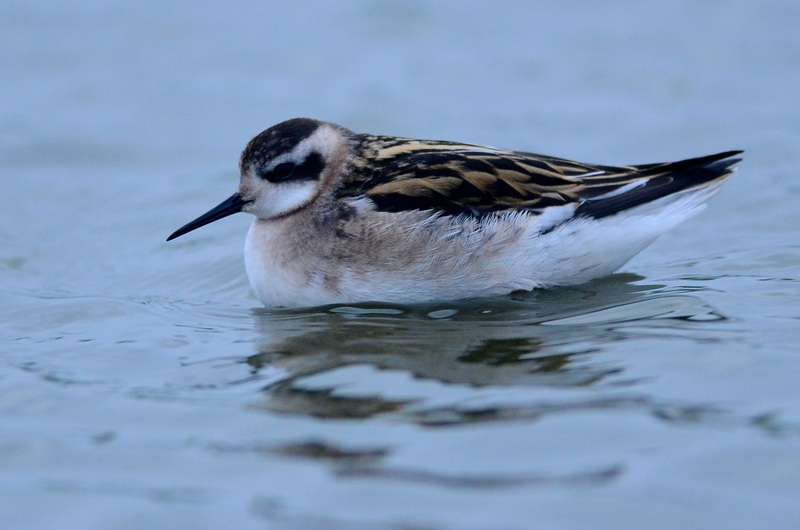 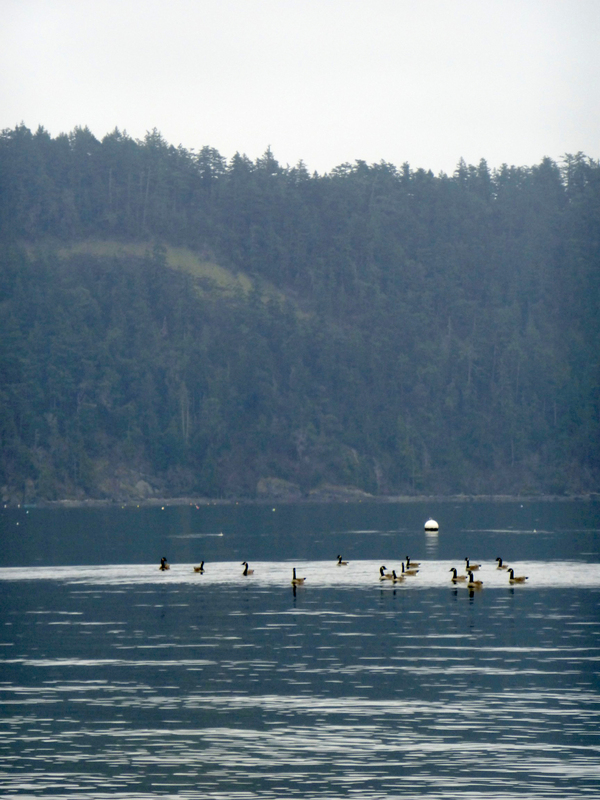 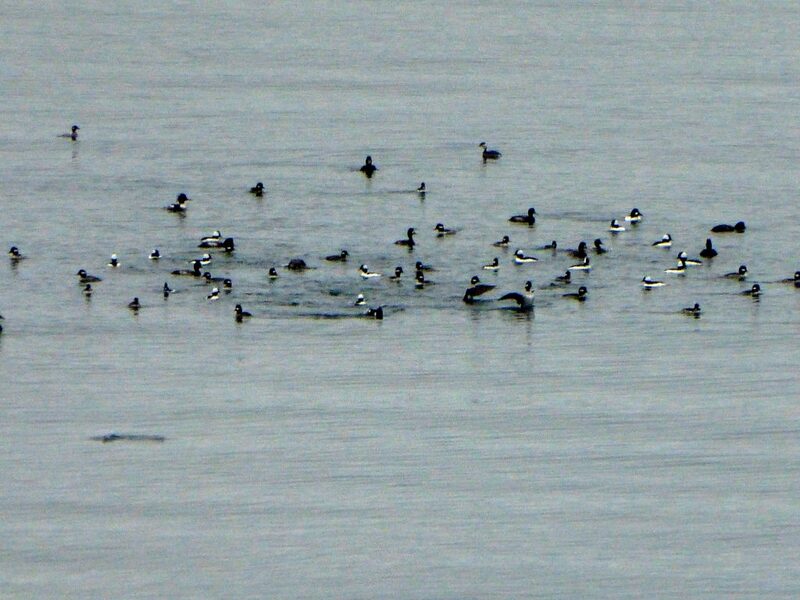 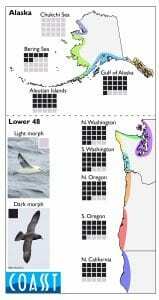 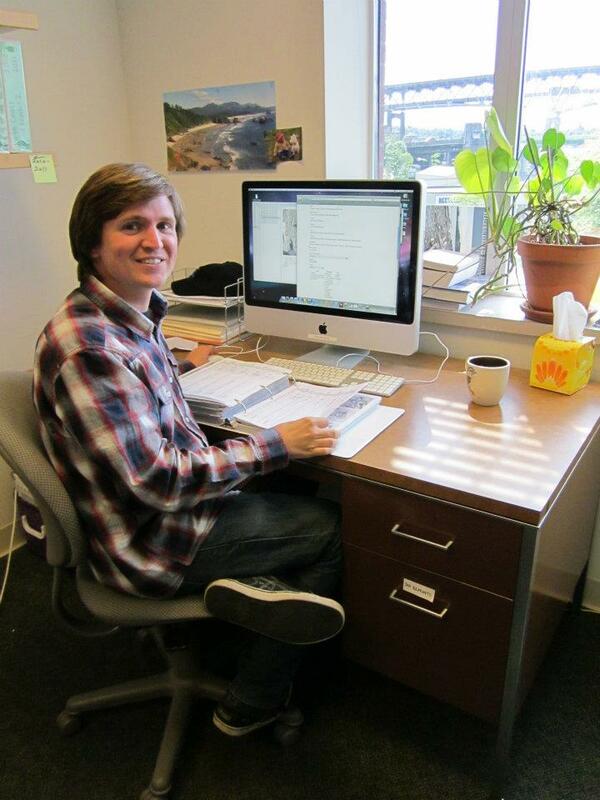 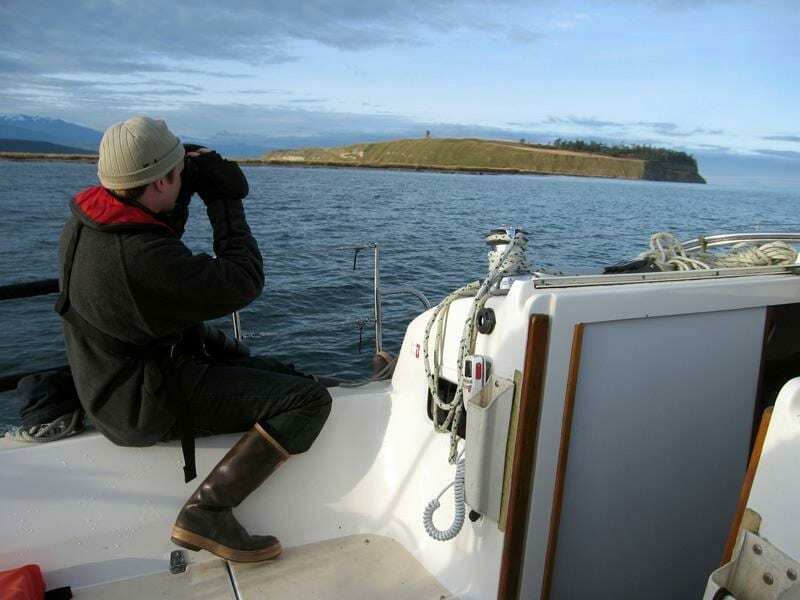 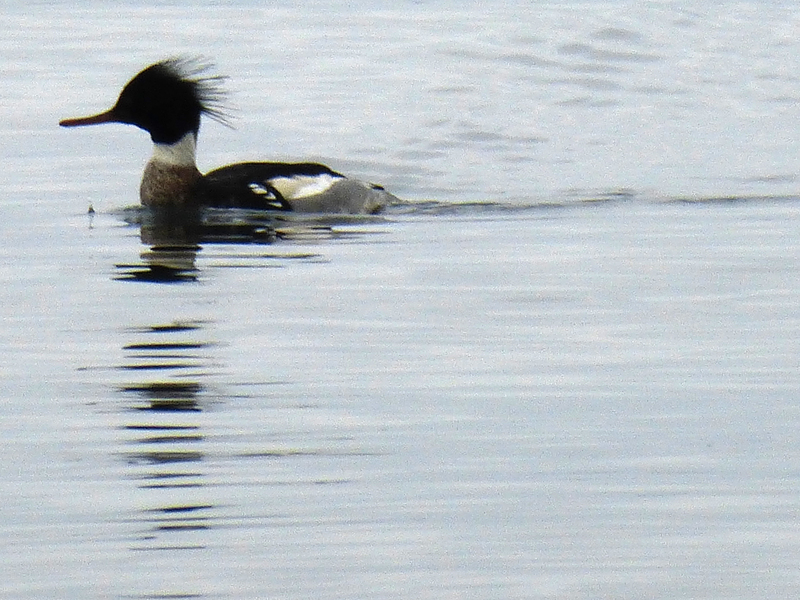 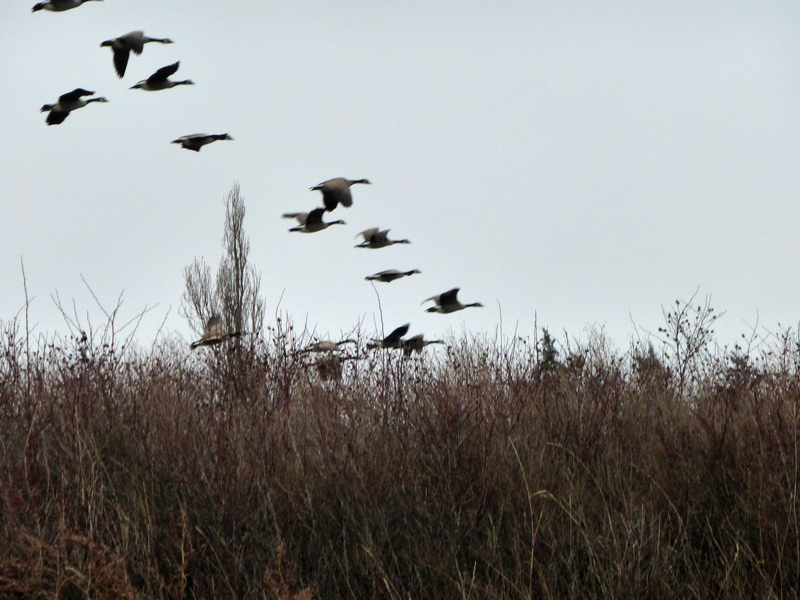 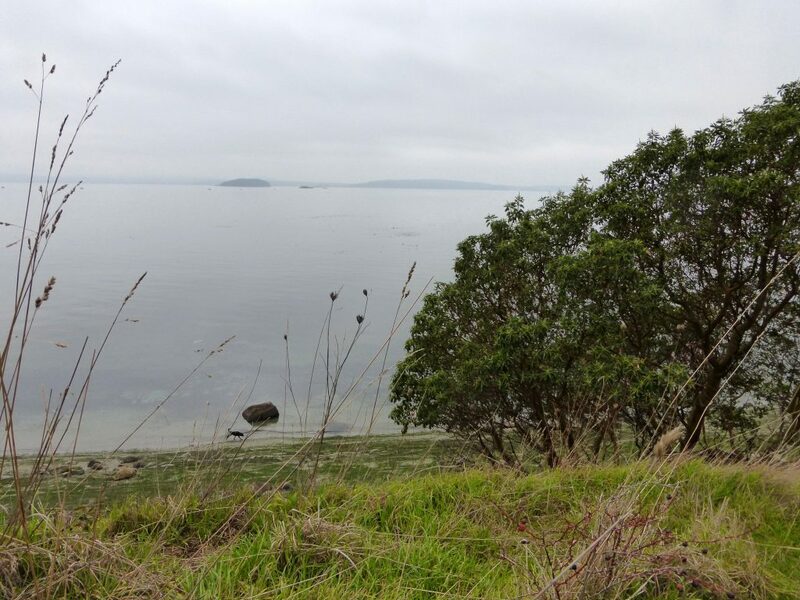 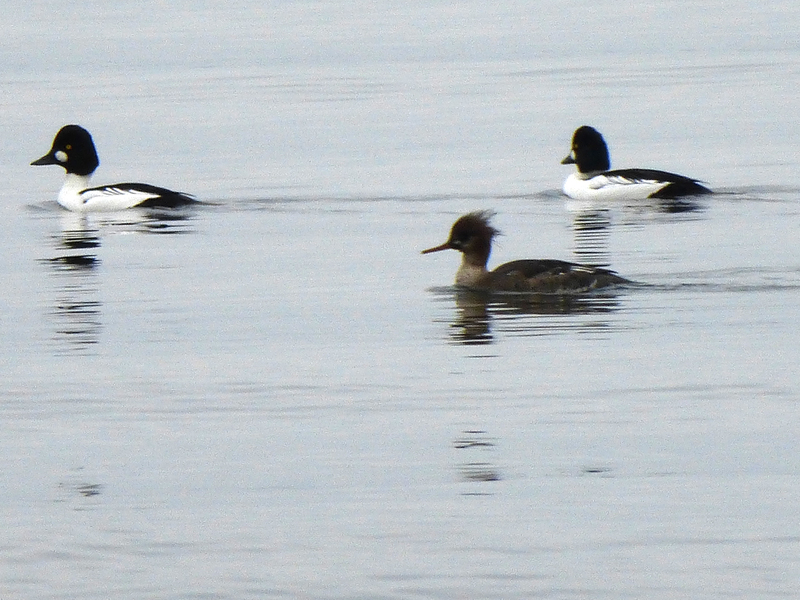 This entry was posted in Uncategorized and tagged Seabird, Volunteer, Washington, Waterfowl on January 22, 2014 by coasst. 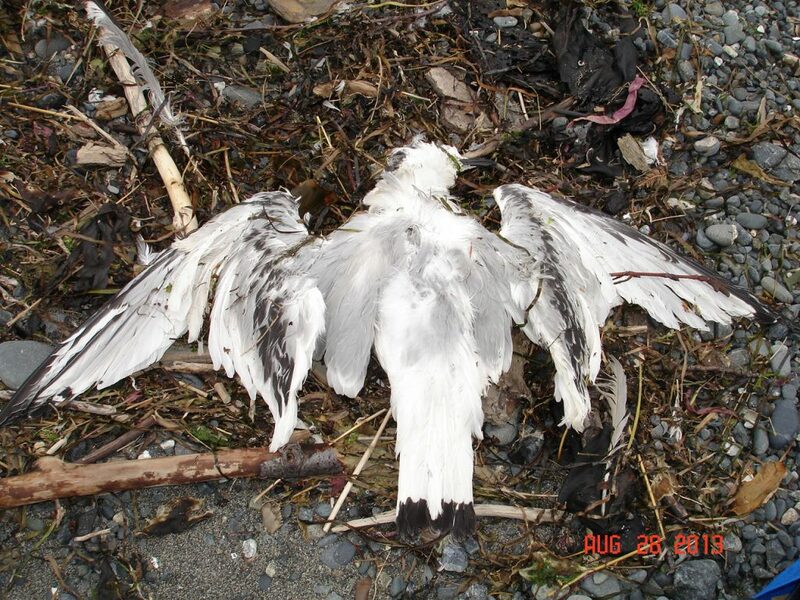 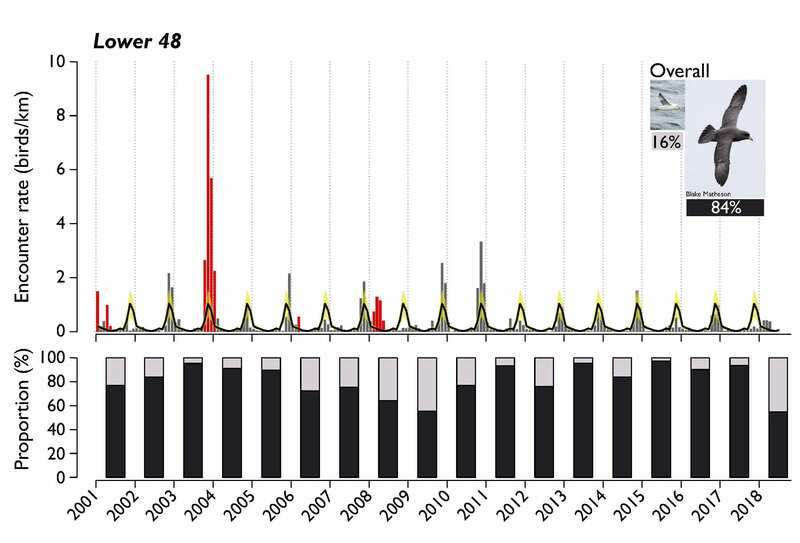 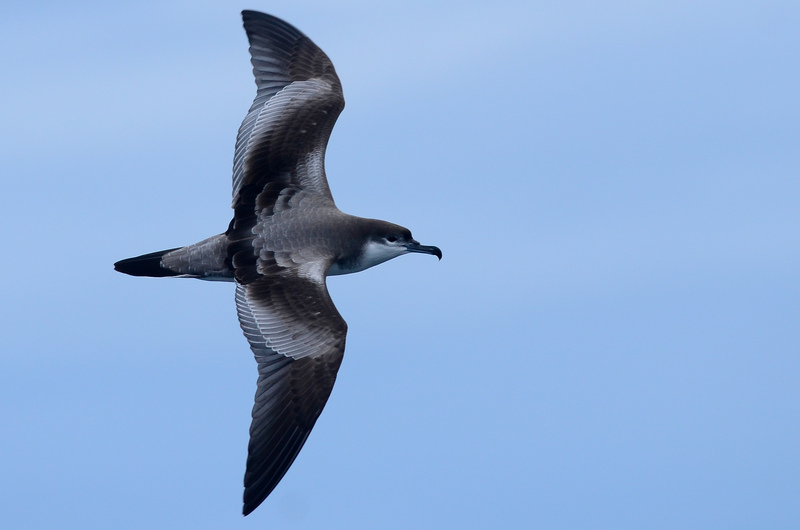 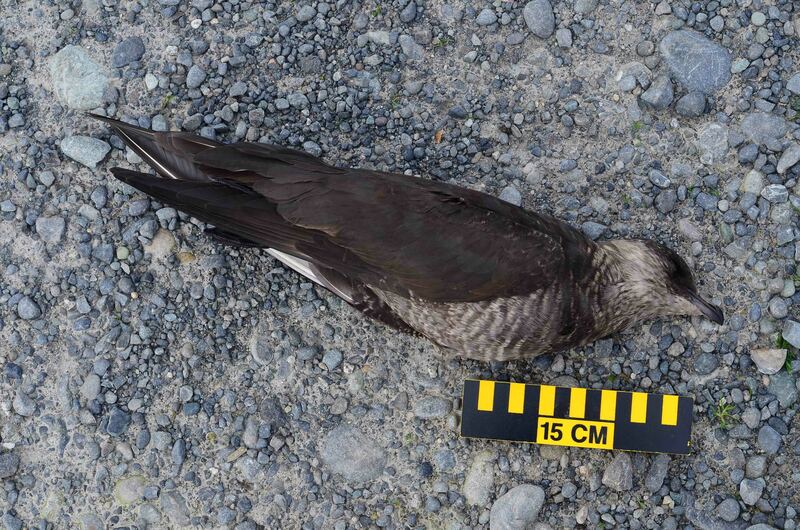 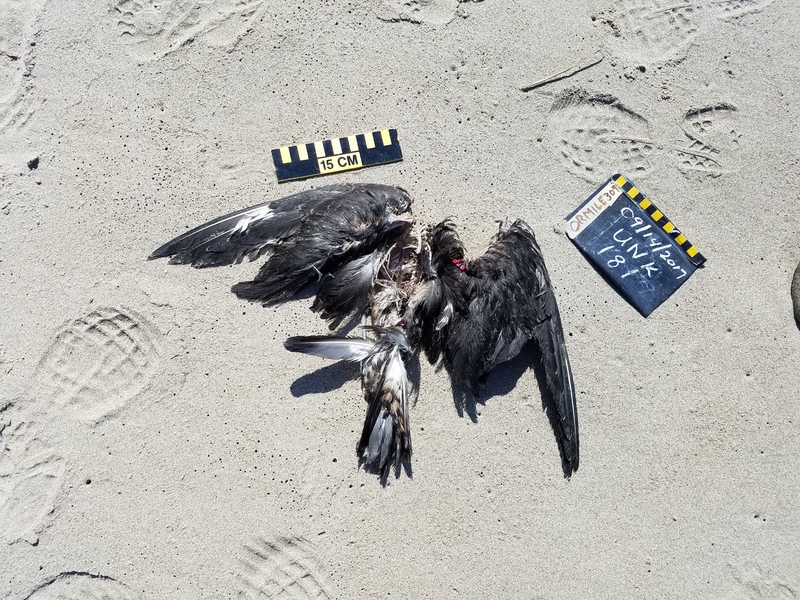 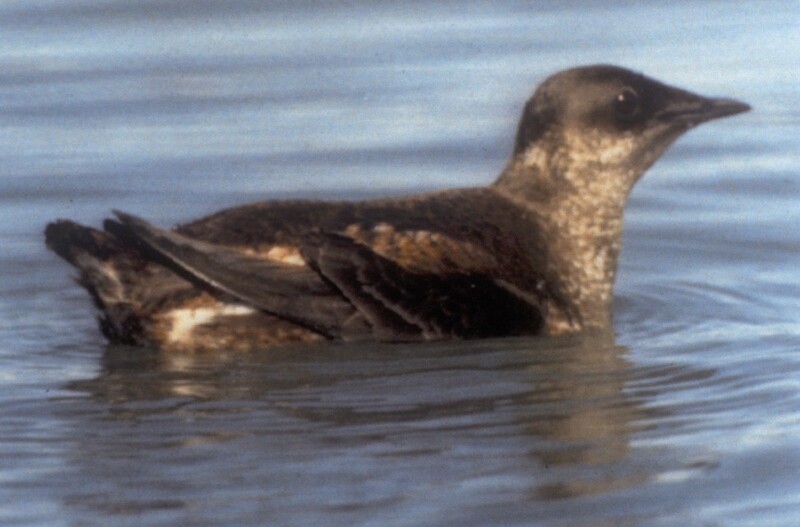 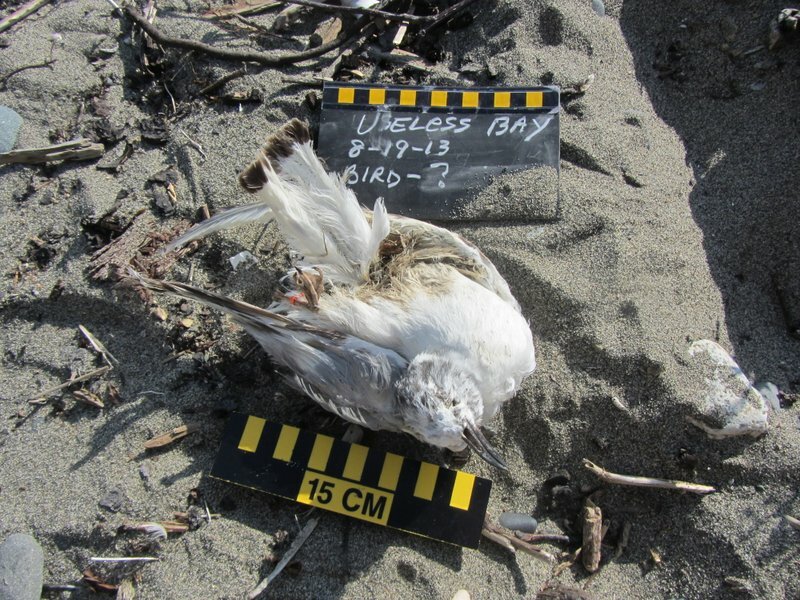 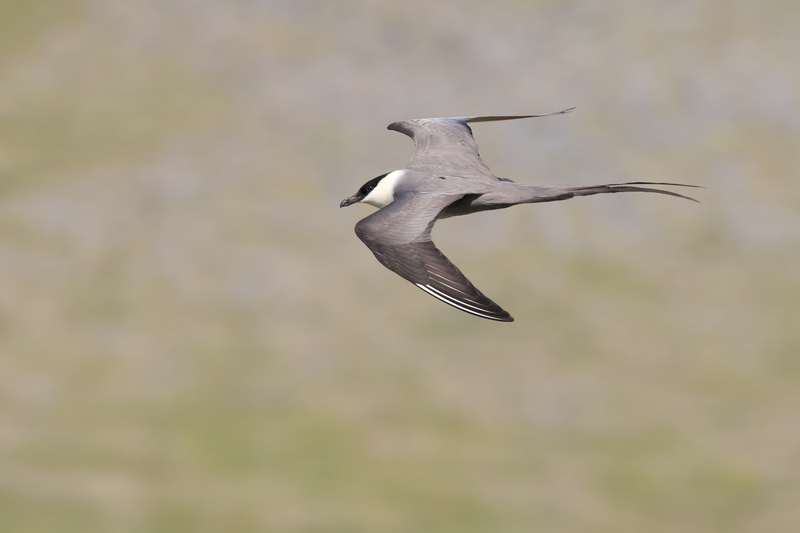 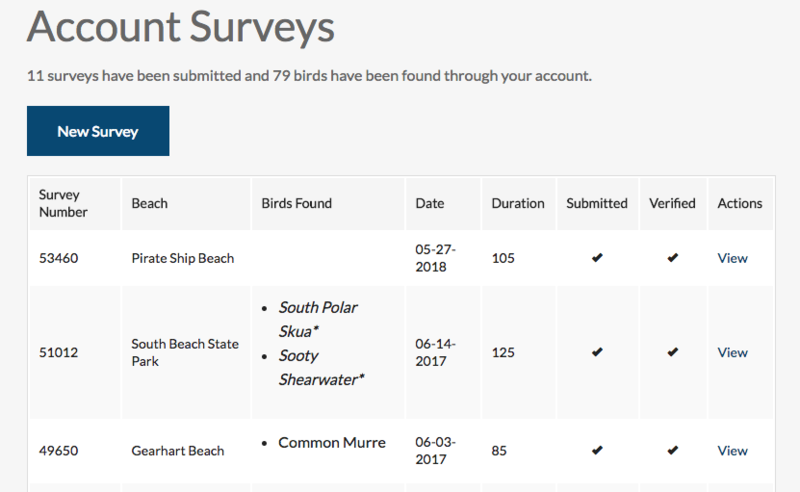 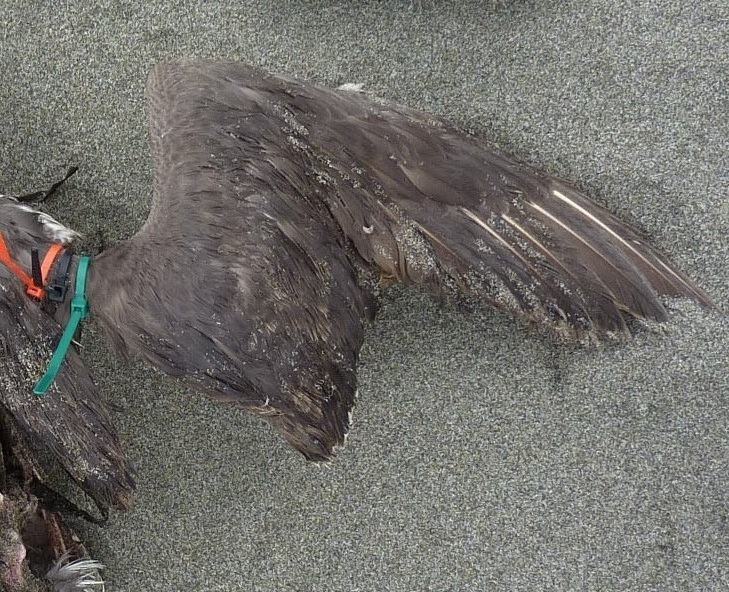 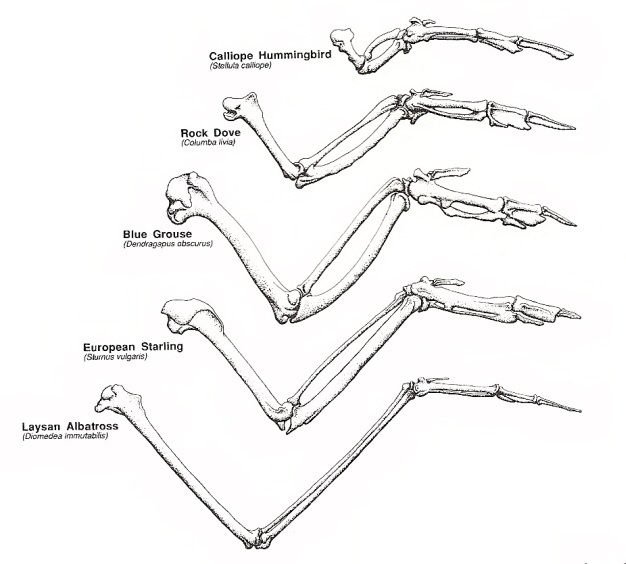 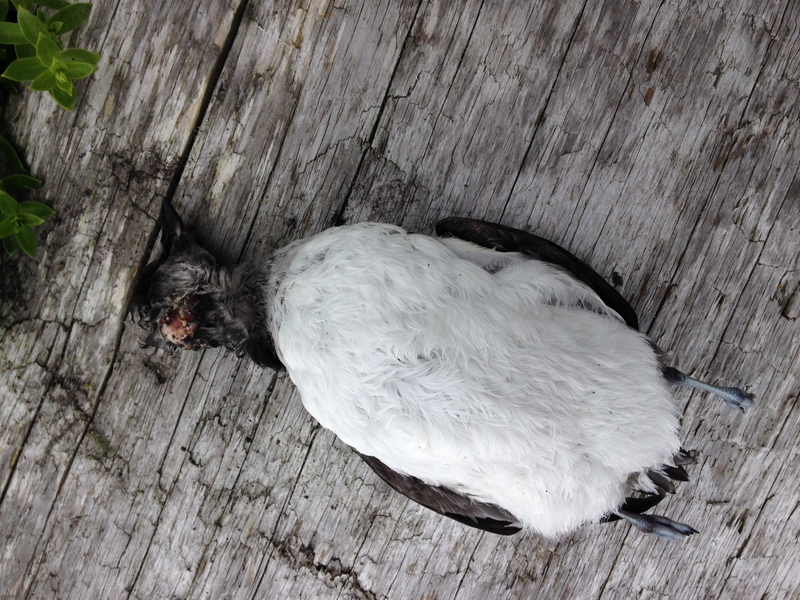 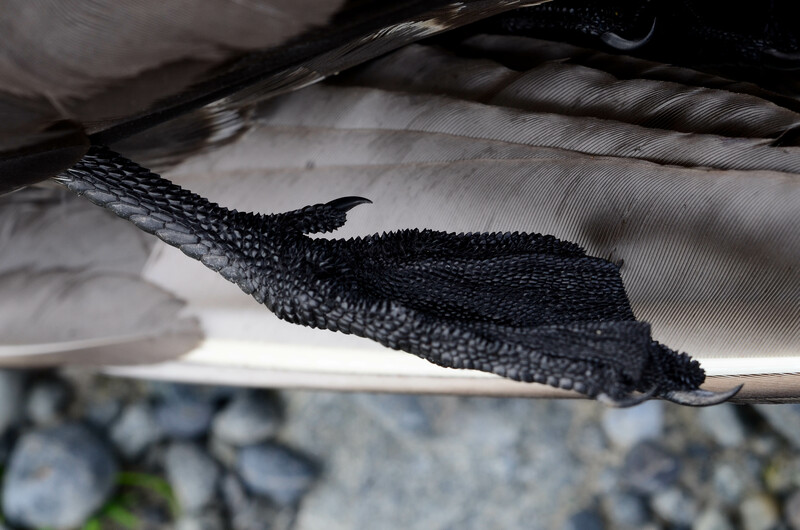 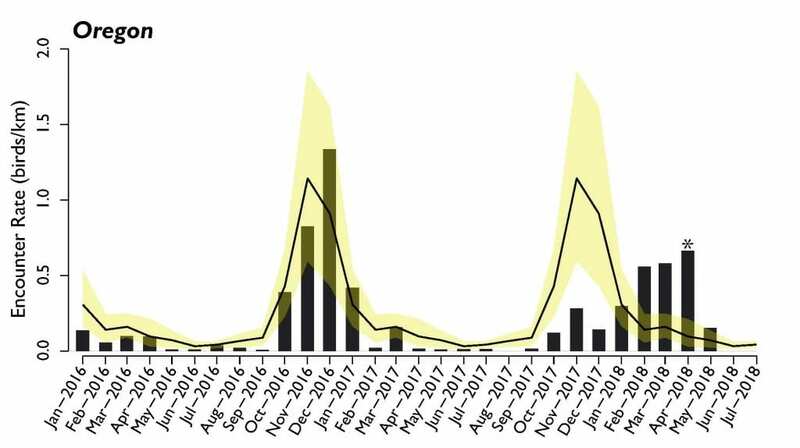 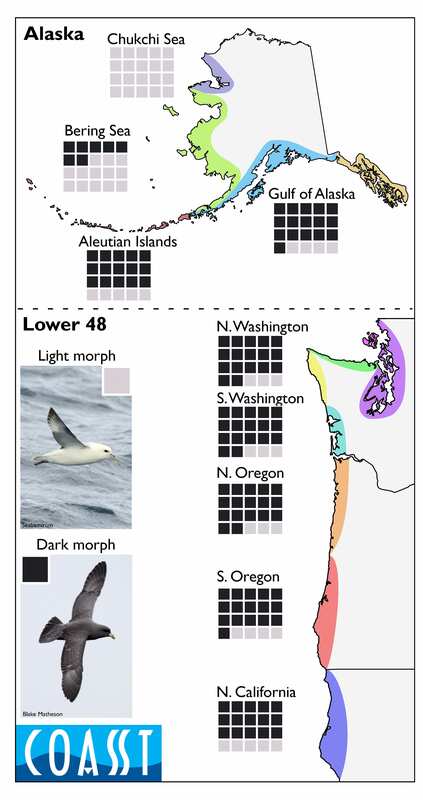 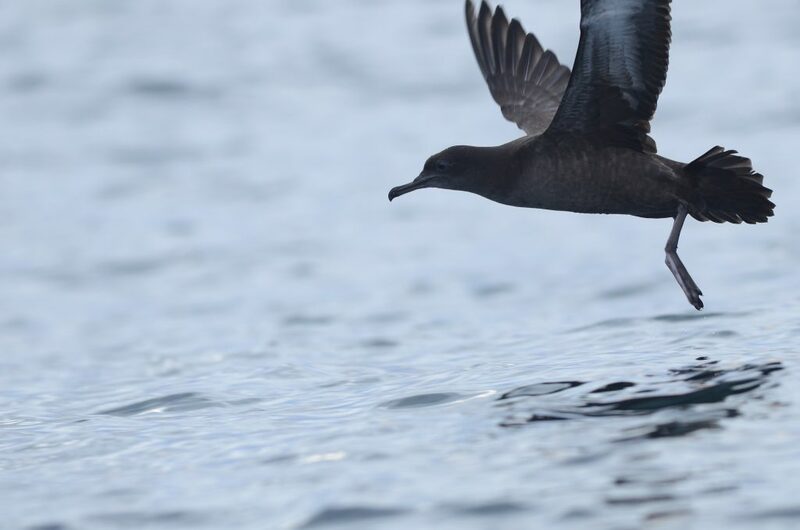 This entry was posted in Beached Birds, Uncategorized and tagged Alcids, Conservation, Seabird on October 1, 2013 by coasst. 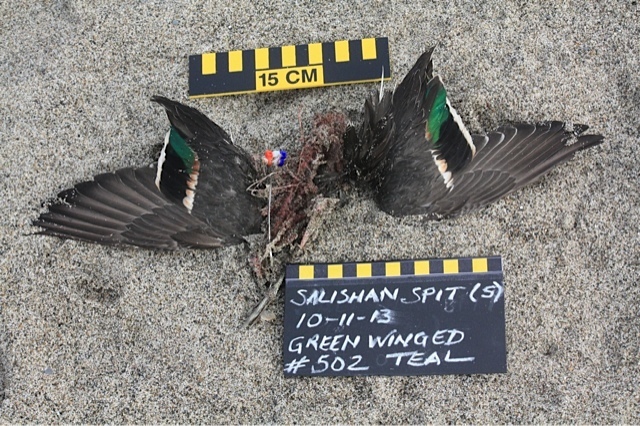 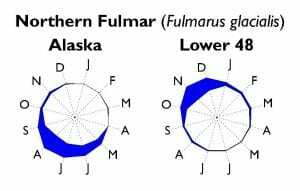 This entry was posted in Beached Birds, Uncategorized and tagged Alcids, Chukchi, Humboldt, Seabird on September 4, 2013 by coasst.